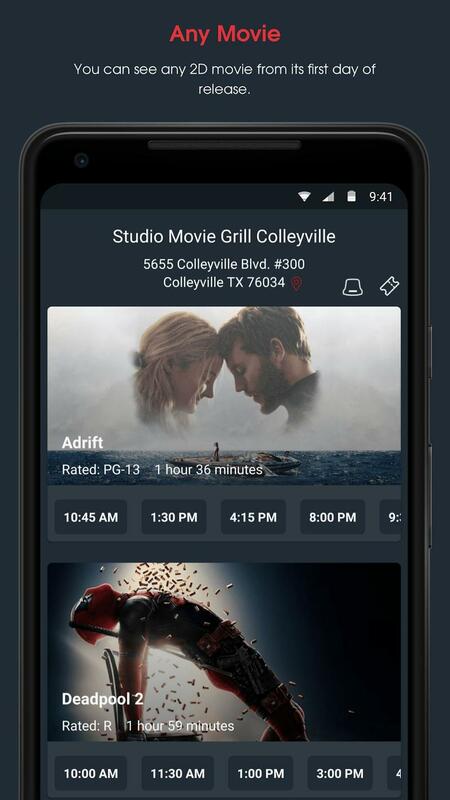 MoviePass isn’t dying off just yet. 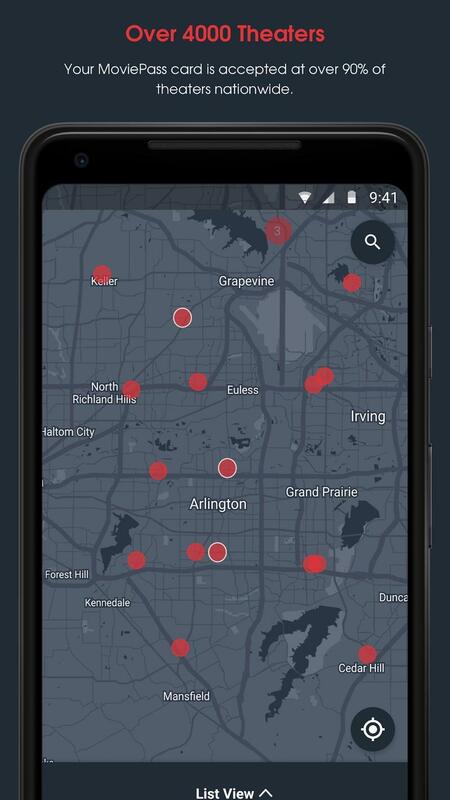 Helios & Matheson Analytics, the service’s parent company, announced that it raised $65 million in new funding to keep MoviePass in business. It also means that, despite losing money at a rapid pace, HMNY can prolong its path toward bankruptcy. 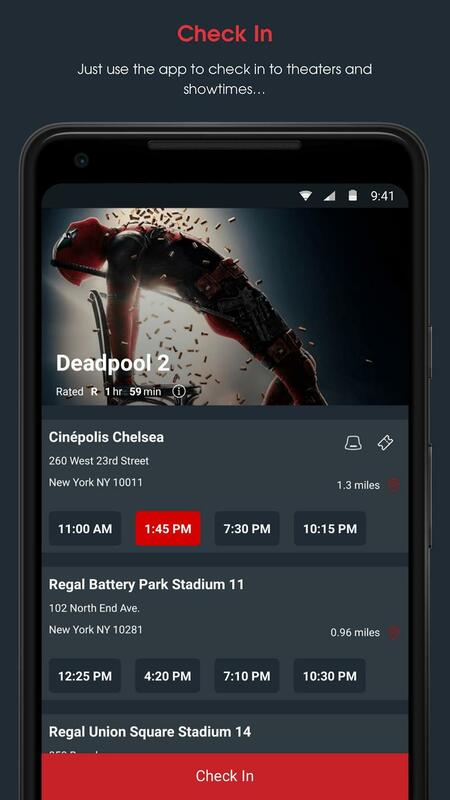 As everyone knows, MoviePass struggles to turn a profit. In an interview with TheWrap, HMNY CEO Ted Farnsworth told everyone to calm down. The rumors that MoviePass would shut down are greatly exaggerated, he says. HMNY was able to secure a large amount of money, and Farnsworth thinks there are acquisitions on the horizon to spur growth. HMNY, though, can’t seem to impress Wall Street. During pre-market trading hours, HMNY’s stock price sat around $0.0319. It’s up significantly in terms of percentage change, but that remains a far cry from anything worth being proud over. The stock might undergo another split soon to remain eligible for trading. It’s unclear how HMNY obtained the $65 million in new funding and the terms. Between its business model of paying full price for tickets and users deciding to cancel their subscriptions, it’s hard to imagine where MoviePass can find actual, long-term success. HMNY says it has its expenditures under control. 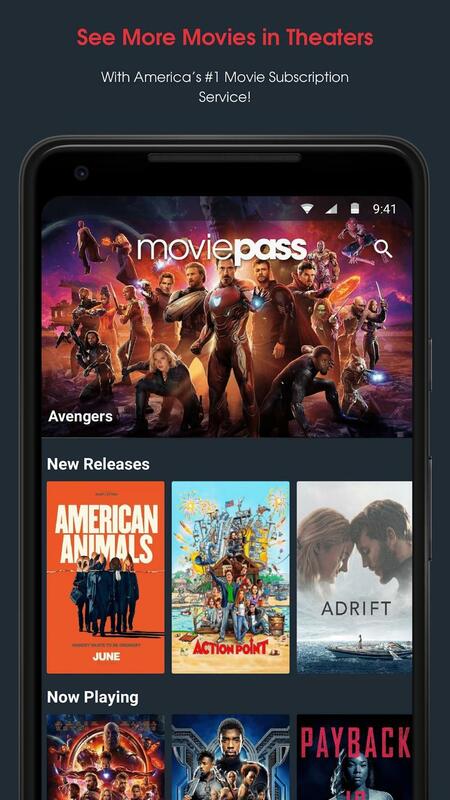 By limiting users to three films per month, MoviePass hasn’t been taken advantage of nearly as much. Farnsworth revealed that people are “going to less than one movie” in a 30-day span. Because of that, HMNY’s not picking up the tab on as many tickets. The idea of a shutdown or bankruptcy seemed unavoidable over the last few months. 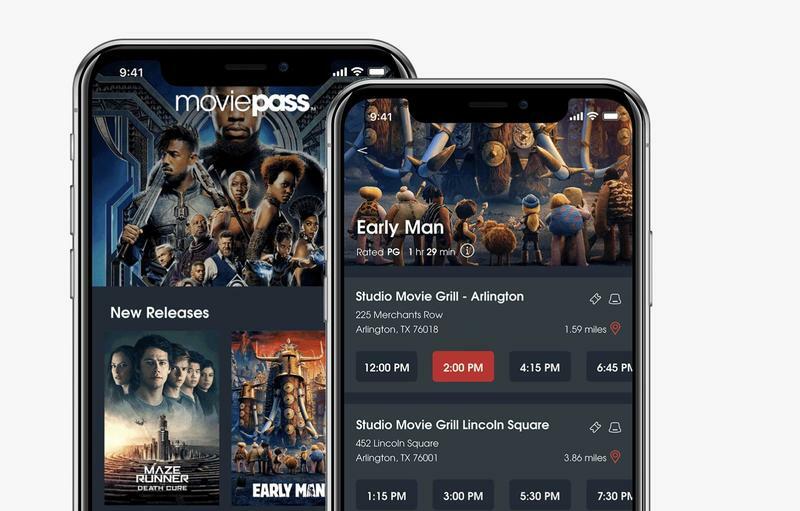 MoviePass kept changing its policy, limiting how often users could see certain films while raising its price. It owed as much as $6.2 million to creditors and wasn’t getting out of the red on revenue. Meanwhile, HMNY and MoviePass are expected to continue throwing cash at independent films. While it did that already with John Travolta’s Gotti and failed miserably, Farnsworth thinks that type of diversification will be pivotal moving forward. 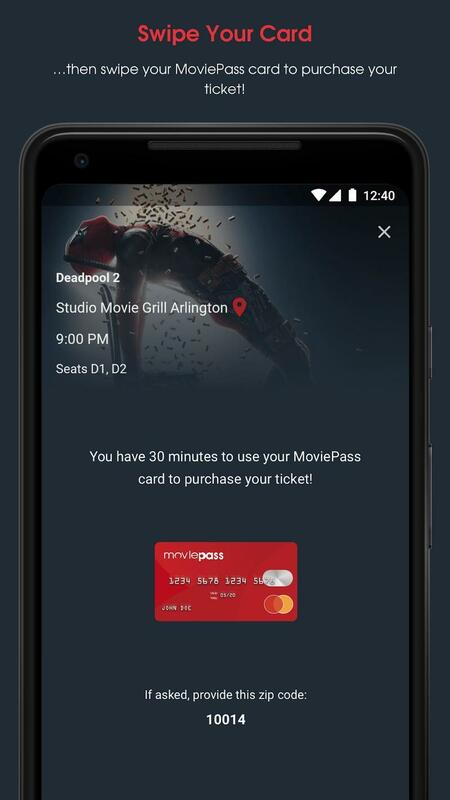 MoviePass’ database will also be used for targeted marketing that advertisers might find attractive.